An experienced and knowledgeable travel agent can be an invaluable asset when planning a trip. However, not all travel agents and travel agencies are the same. While some are passionate about traveling and facilitating a unique travel experience, others—like instant agents who become “travel agents” after simply spending hundreds or thousands of dollars—lack the experience and credentials to match their cost. So how do you find the right travel agent, you might be wondering. In today’s blog, we at Dreamers Travel are going to discuss this. If you are looking for bona fide travel professionals in Hampstead, Maryland, look no further than Dreamers Travel. 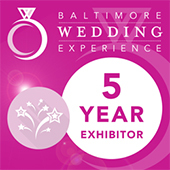 Whether you are searching for a destination wedding package, all inclusive cruises, or some other unique adventure, our Maryland travel agency can handle all of the planning to ensure that your next adventure is a dream. Keep the following in mind when looking for the best travel agency for you. While many travel agencies offer a wide range of services, packages, and specialties, many will have become specialists in a particular region or type of travel. When looking for a travel agency, keep this in mind. Is there a certain region you want to explore? A Caribbean trek? An all-inclusive cruise? To best identify the specialist for you, first establishing what your vacation or travel goals are. Although experience isn’t a surefire guarantee of competency and expertise, more often than not, it seems to be a good indicator. This is simply because experience is a wonderful and trusted teacher. When looking for a travel agency, take into consideration how long they’ve been in business. An experienced travel agent will not only be able to foresee potential problems, but if any troubles arise during your travels, they will have experience resolving a range of common issues. While you may spend a lot of time preparing questions to ask your prospective travel agent, it is of paramount importance to also consider the questions the travel agent asks you. Are they demonstrating an awareness and sensitivity to your individual needs? A top-notch travel agent will be full of questions and genuinely interested in understanding you and your goals. Without having an in-depth understanding of the travelers, how could a travel agent tailor the perfect trip? When Should You Use a Travel Agent? 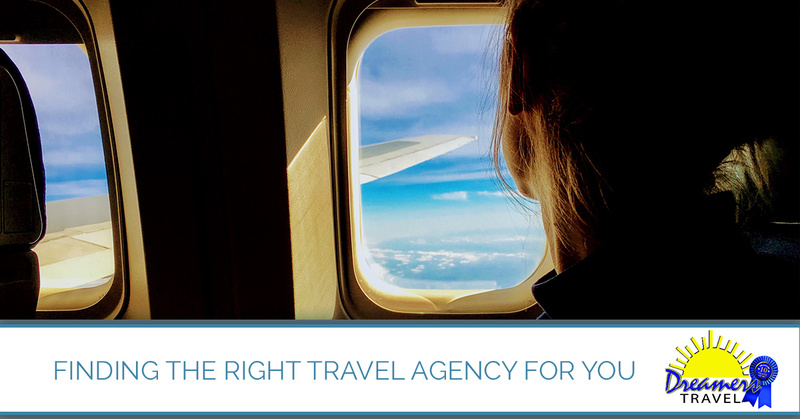 With over 100,000 travel agents in the U.S., it can be hard to find the one that best suits your needs. Keep these tips in mind and if you are in the Hampstead, Maryland area, give us a call. We offer resort vacations, all inclusive cruises, destination weddings, Disney vacations, romantic getaways, and more! Let our Hampstead travel agency leverage our passion, expertise, and experience to plan the trip of your dreams!